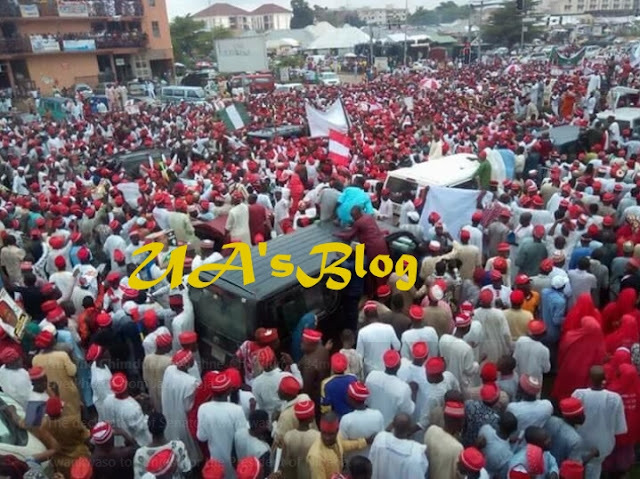 Abdullahi Umar Ganduje, who succeeded Senator Kwankwao also benefited from the support from Kwankwasiyya’s. The lawamaker recently decamped to the opposition party after a prolonged rift with his successor. He vows to help to unseat his political heir and President Buhari from office through the ballot box. Despite, calls for him to quit politics, President Buhari announced plans for a second term, days before rushing off to London for medical check-up. Senator Kwankwaso, 61, who represents Kano Central Senatorial District, says “politics, as you know, is a game of numbers,” so there is a big chance he would become the next President of Nigeria come February 16, 2019.